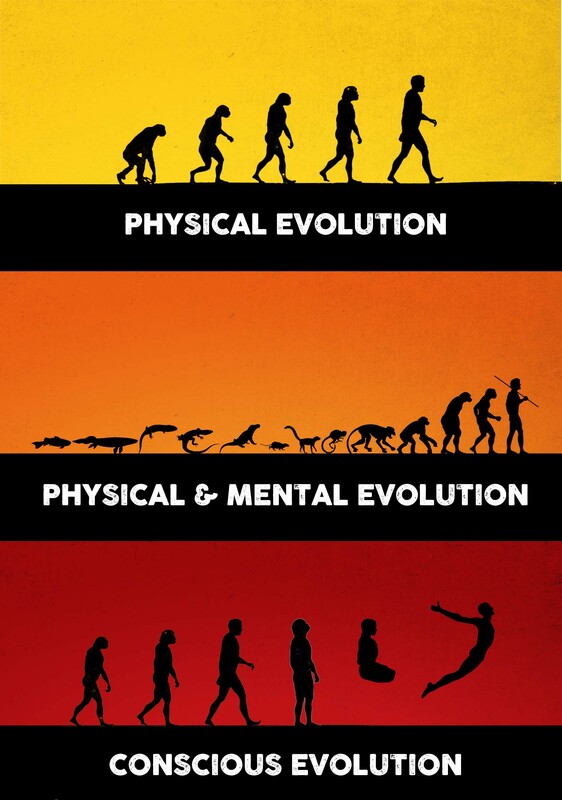 The jump from monkey to man was a process of physical evolution. The jump from fish to amphibians to mammals and eventually humans was a process of mental evolution. Now, a conscious evolution is taking place in Bidadi, India in the presence of Living Avatar Paramahamsa Nithyananda. This is a jump from human to superhuman, to make ordinary life redundant and life an extraordinary life manifesting superhuman abilities. In the near future, we won't need our eyes to see things in front of us. We won't need a television or telescopes to see remote objects. Teleportation and materialization won't just be a concept from sci-fi movies. Come, be a part of the conscious evolution process. If you are ready to take the jump, send us a message.